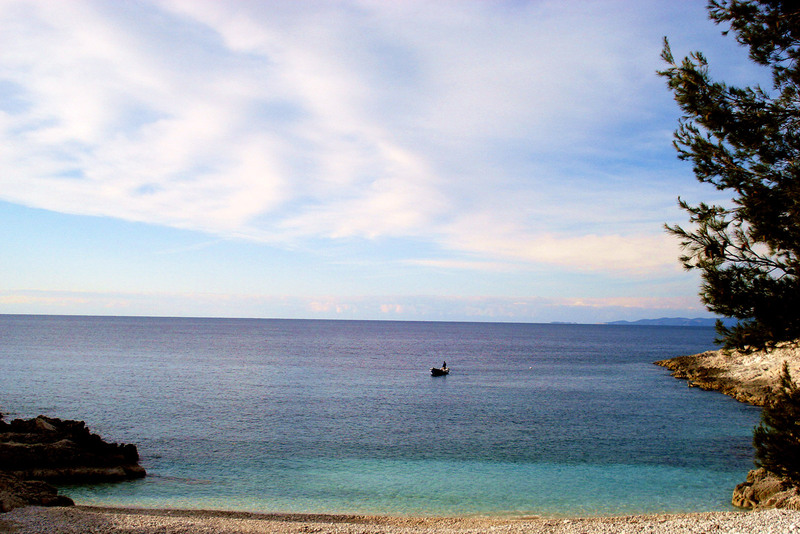 Mekićevica is situated in a Hvar’s immediate proximity (only 2.5km east of city). 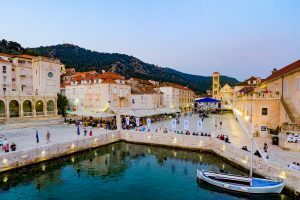 It has two pebble beaches and white rock beach (“Bilo punta”), ideal for those who want to enjoy the harshness of Hvar’s sun. There is a restaurant. Lagoon can be accessed by boat or by foot.